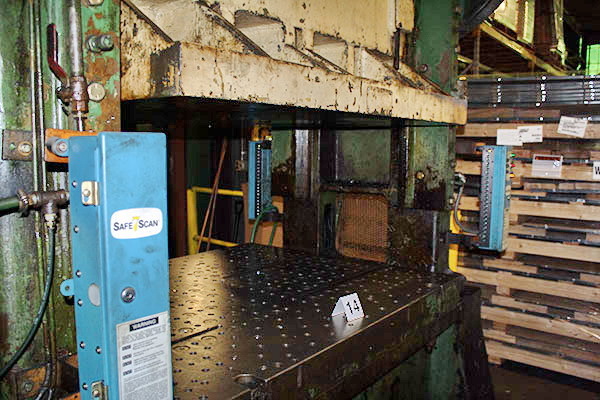 Find the best press and stamping machine brands. 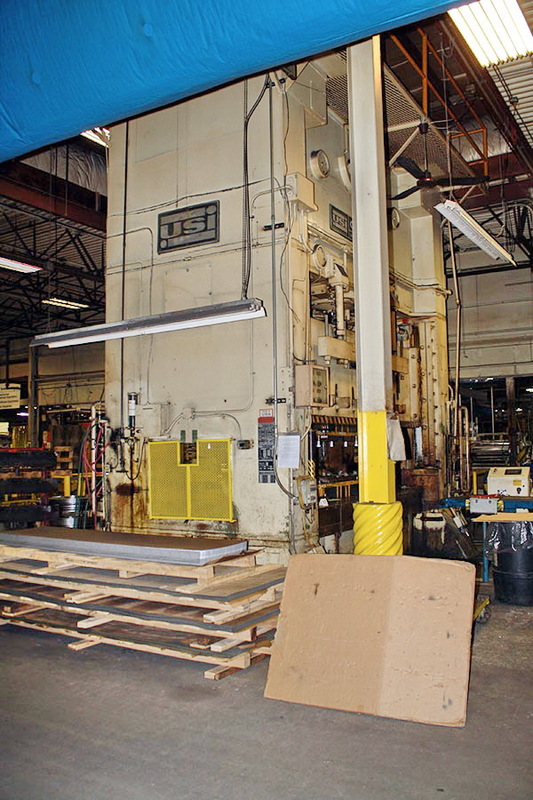 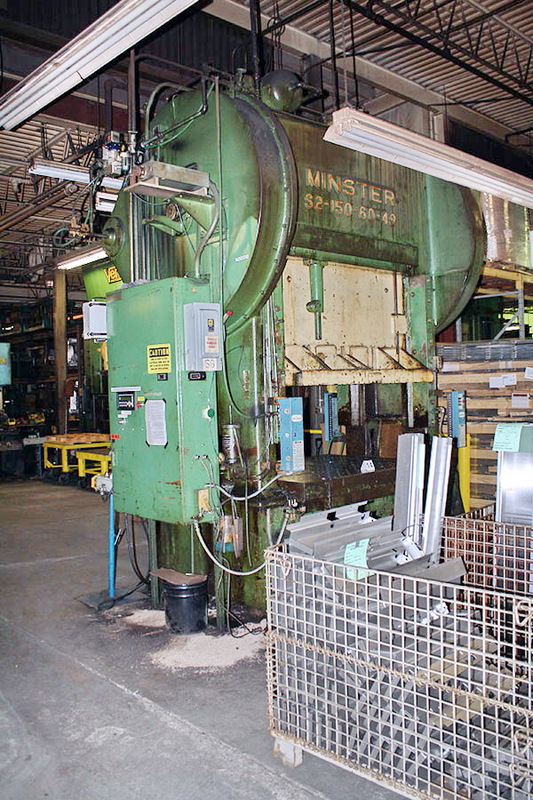 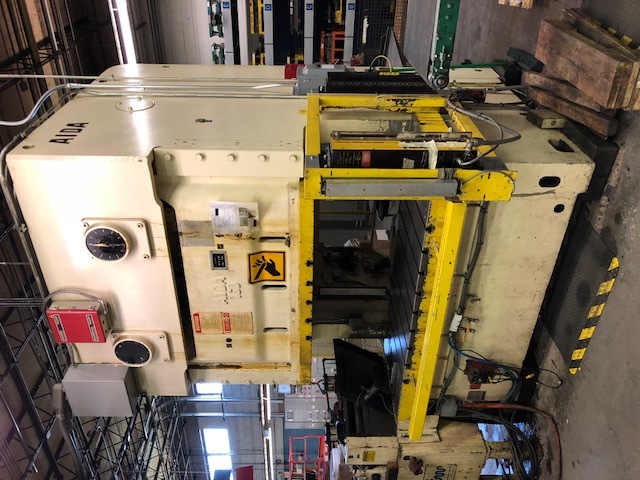 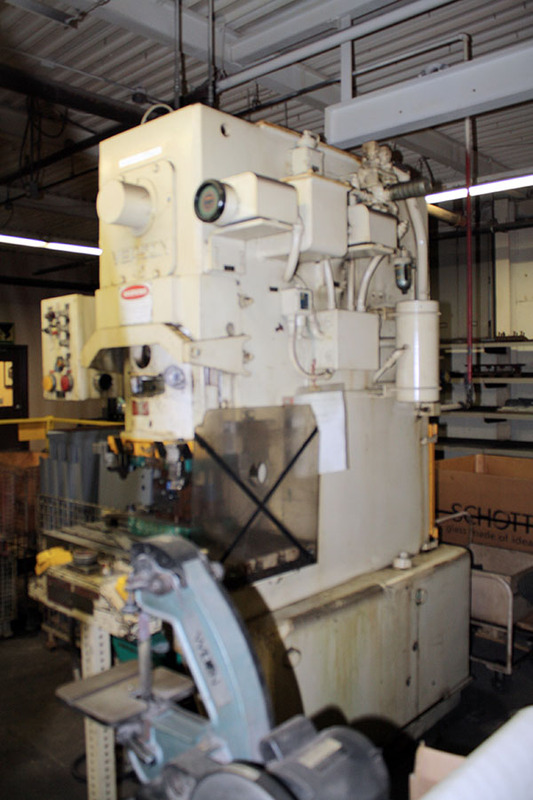 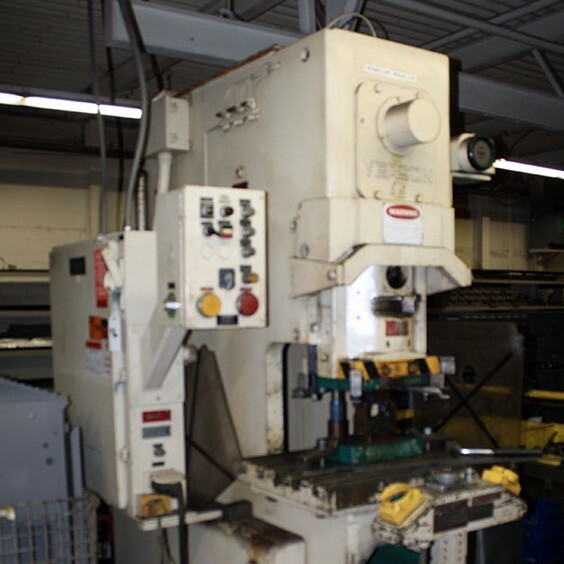 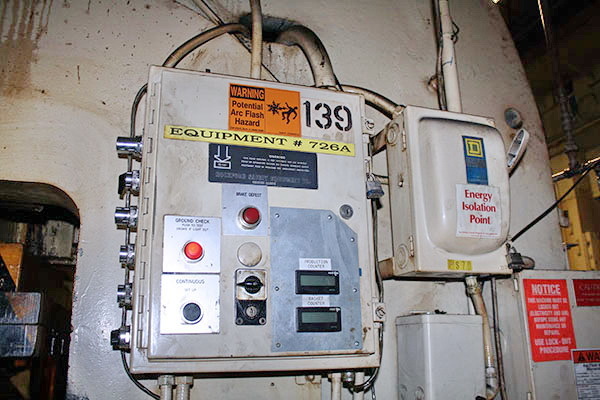 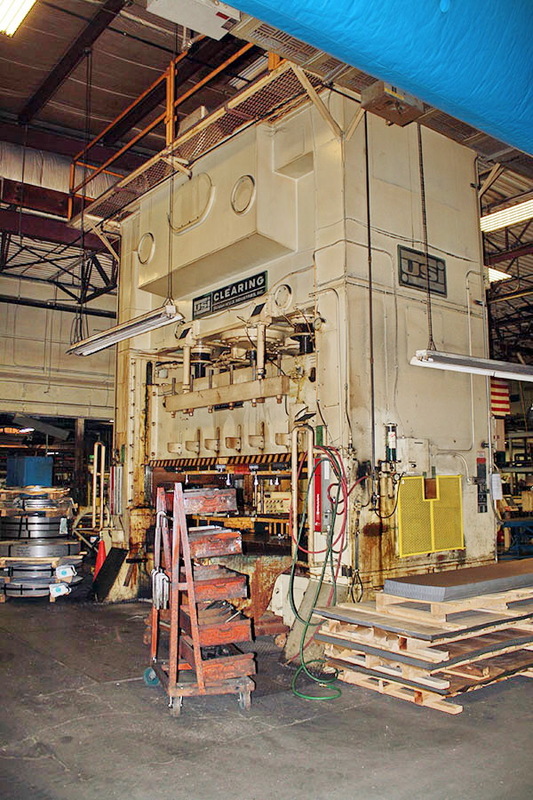 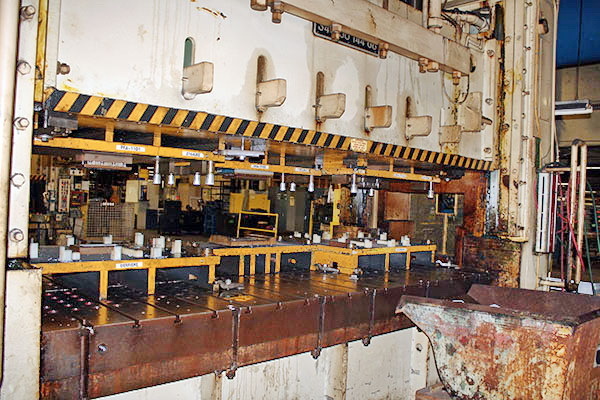 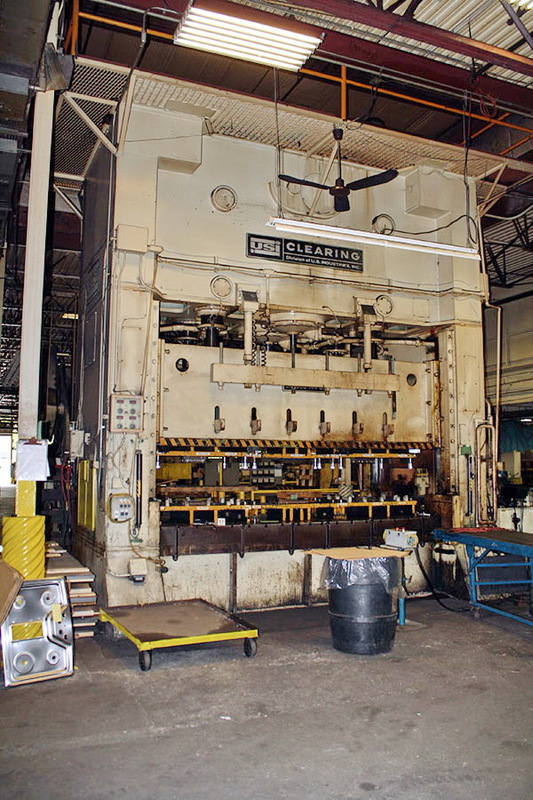 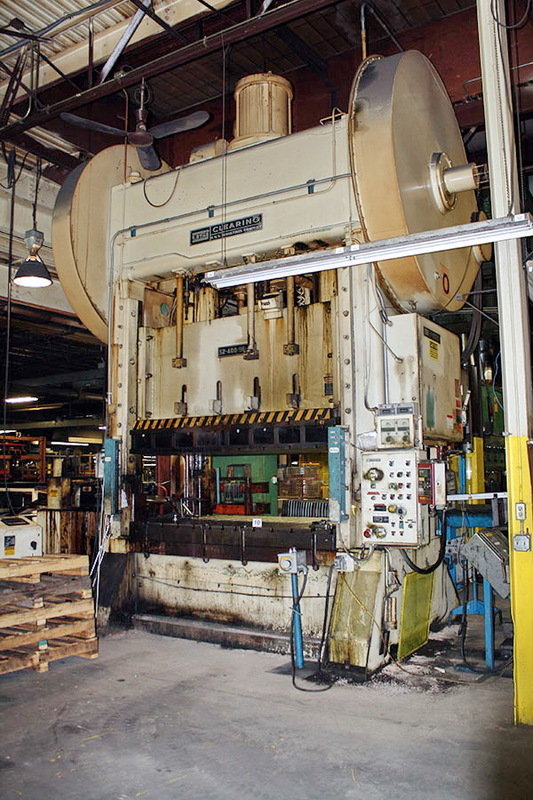 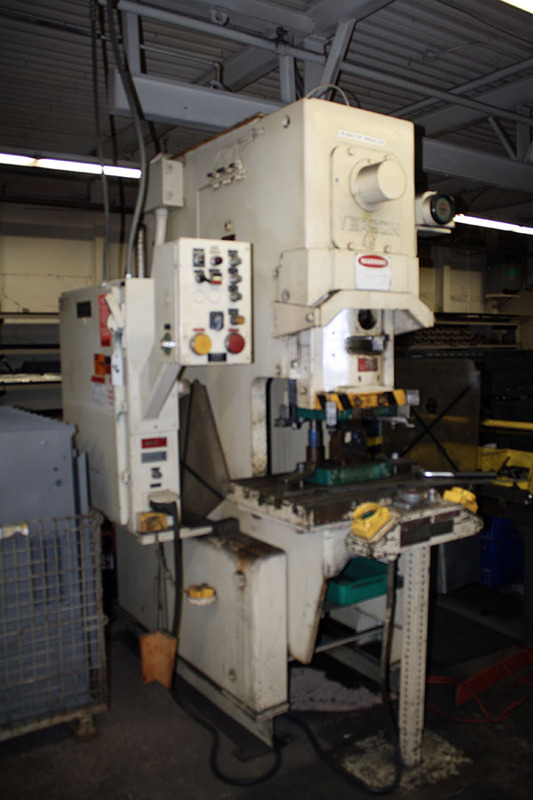 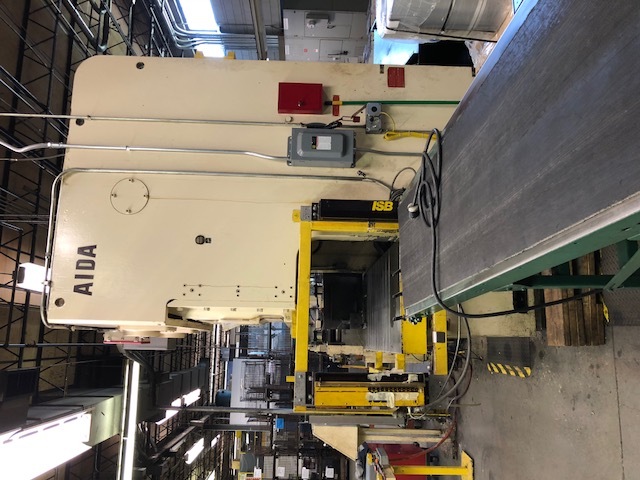 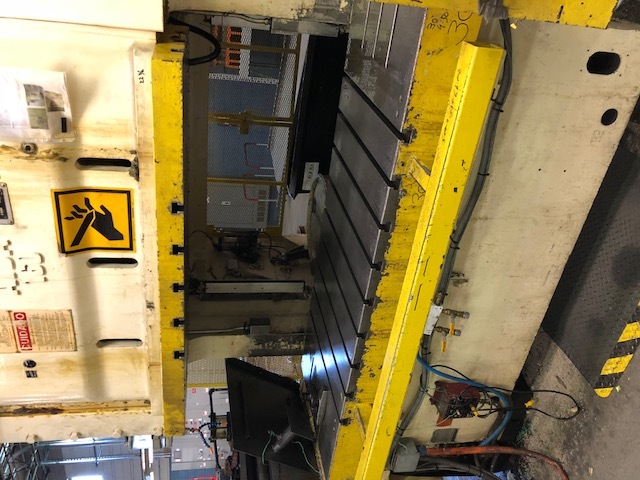 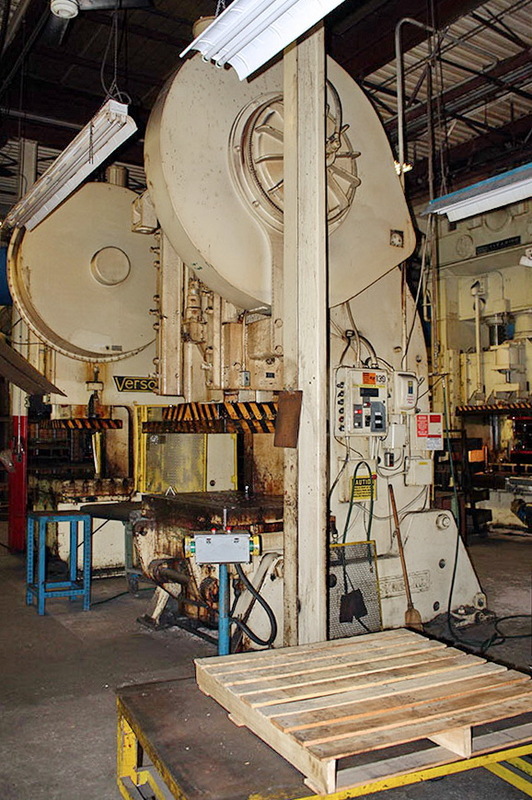 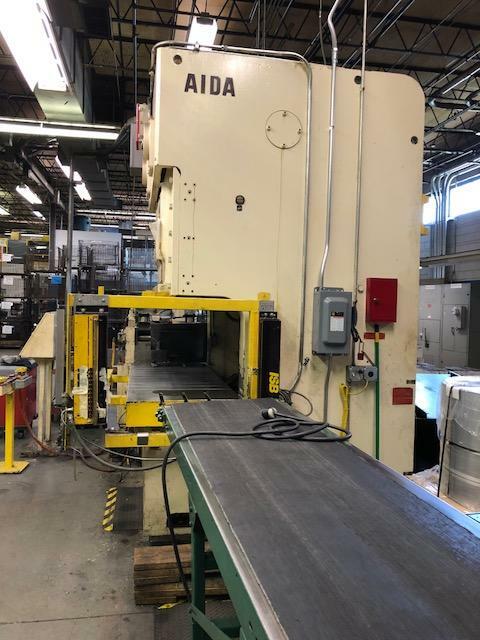 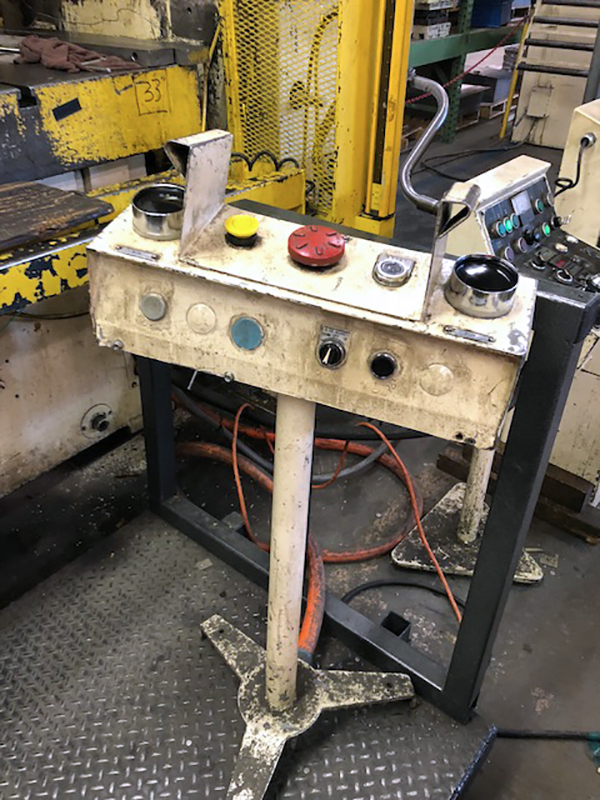 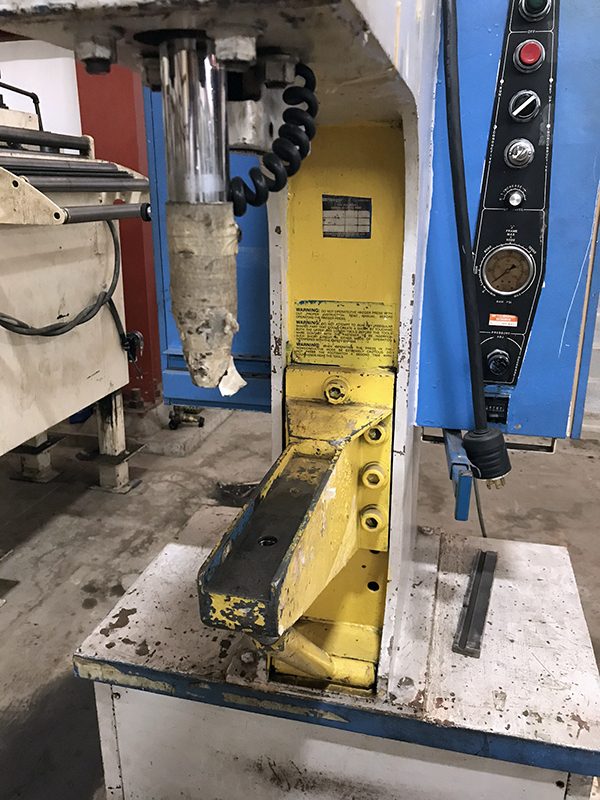 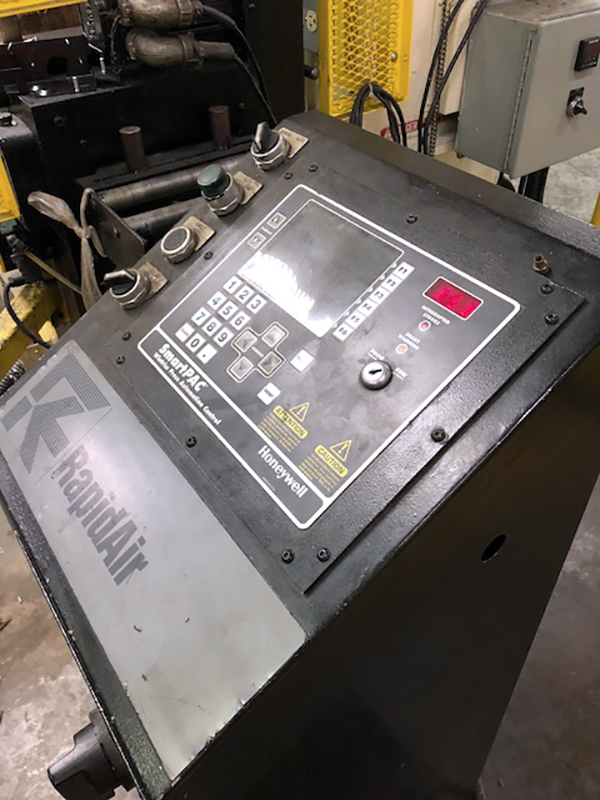 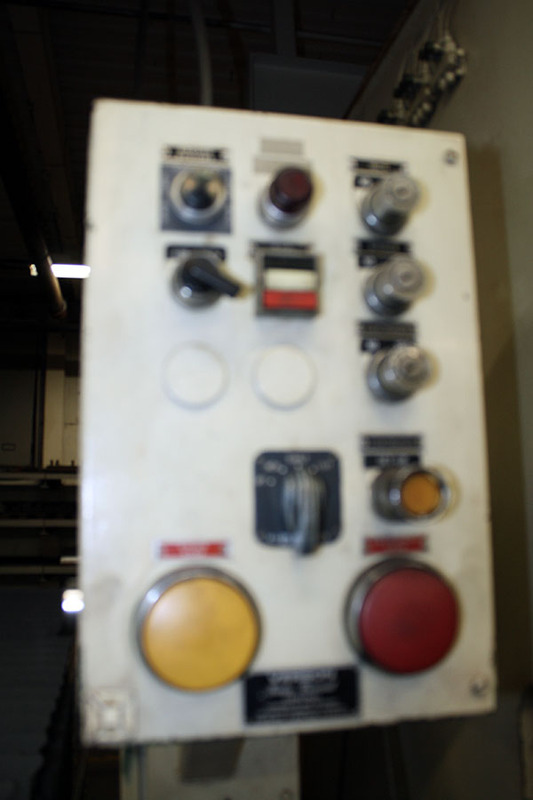 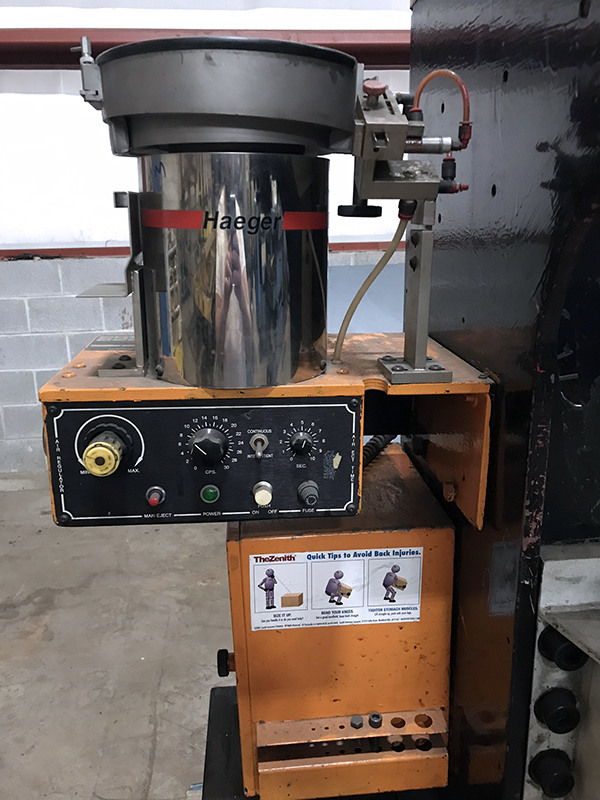 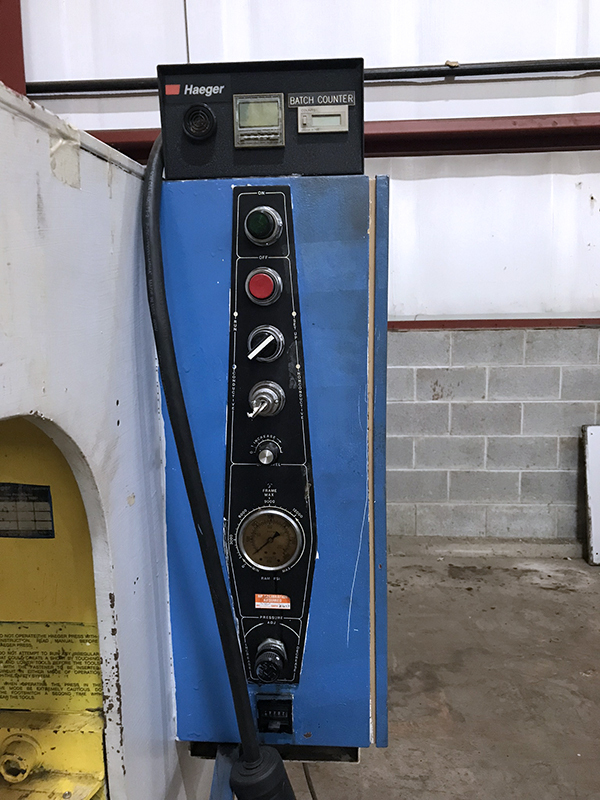 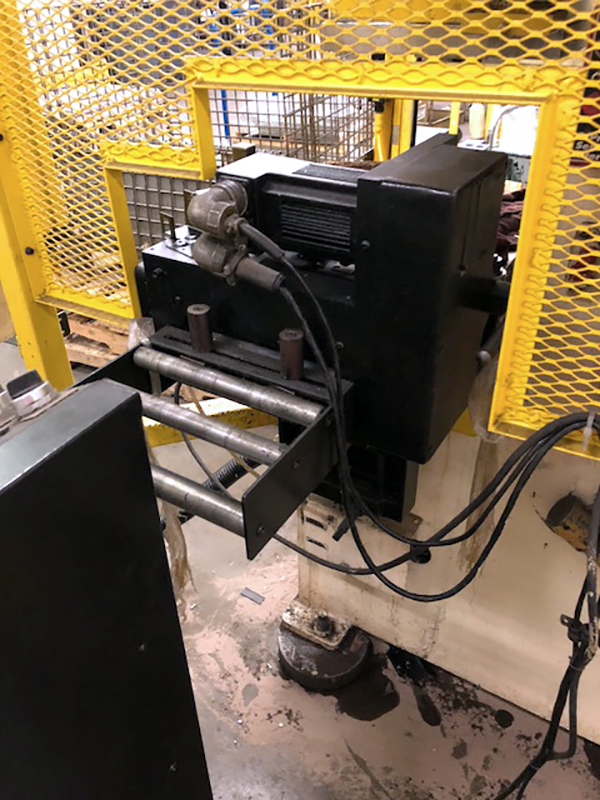 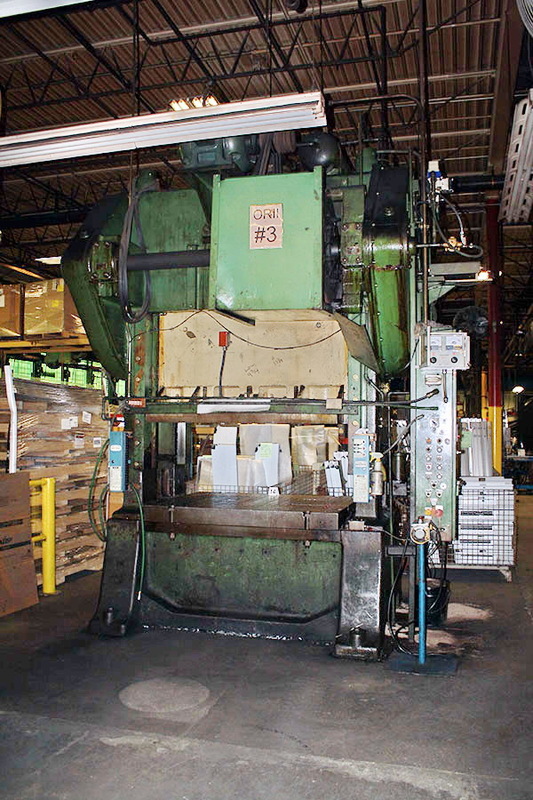 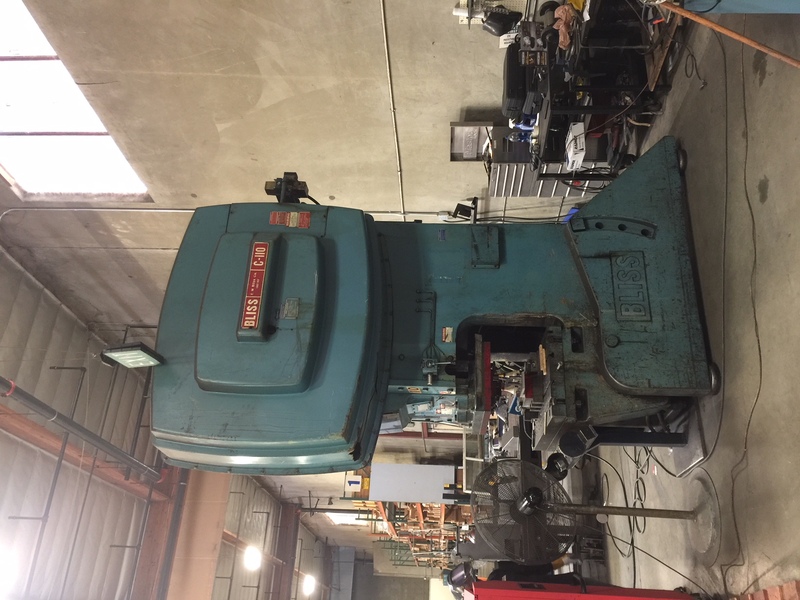 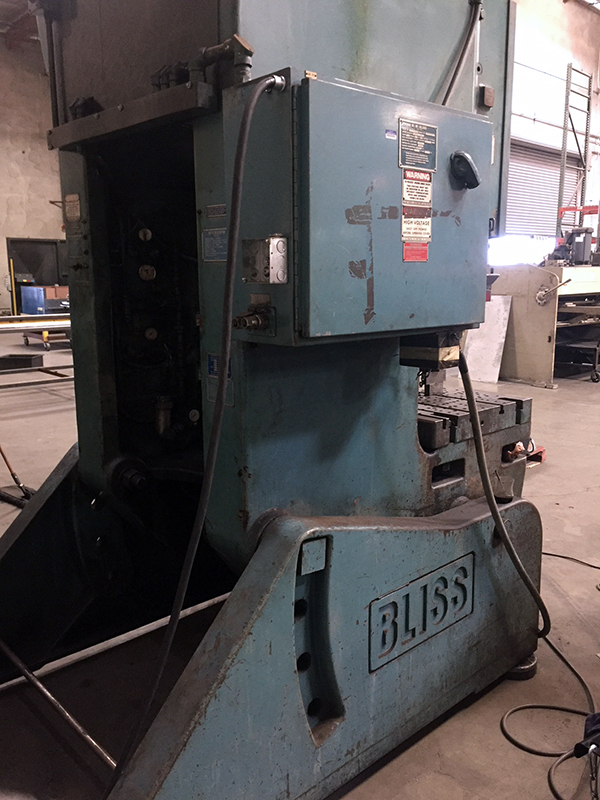 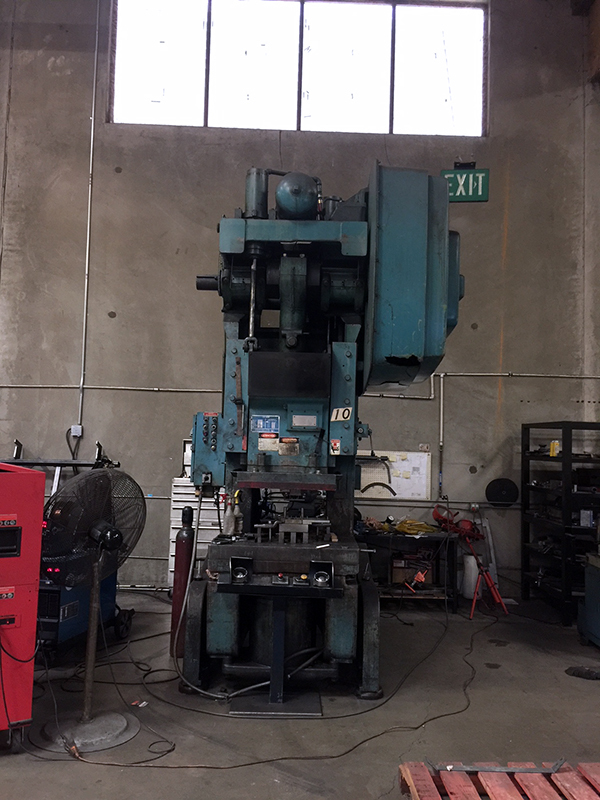 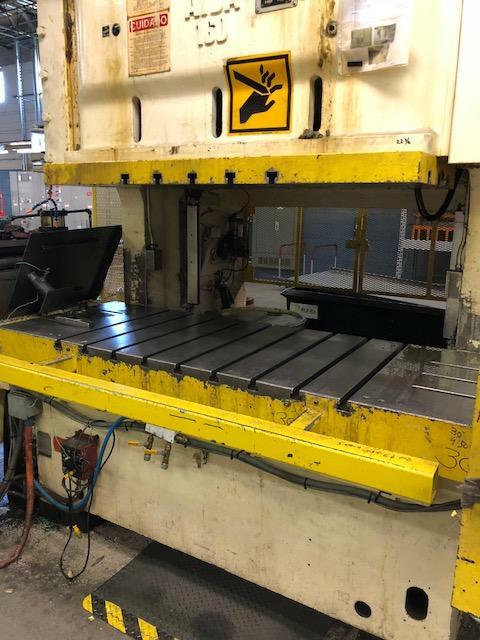 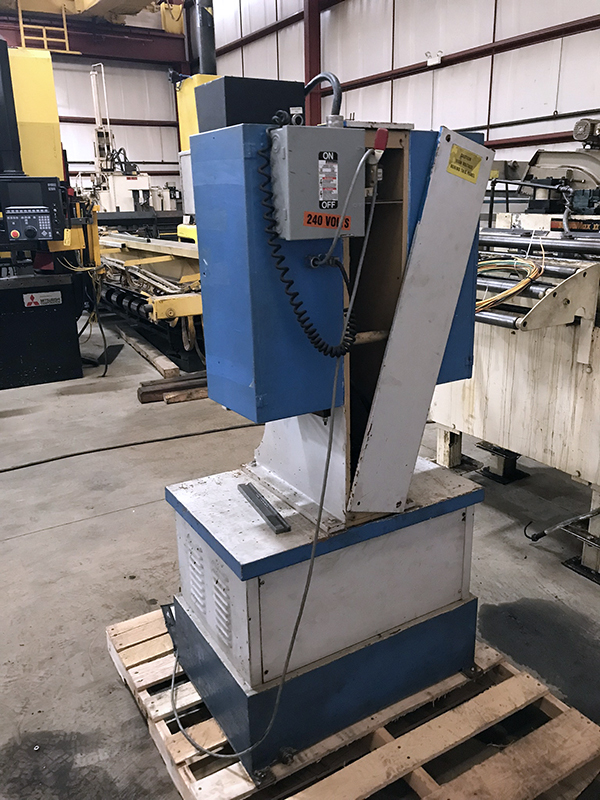 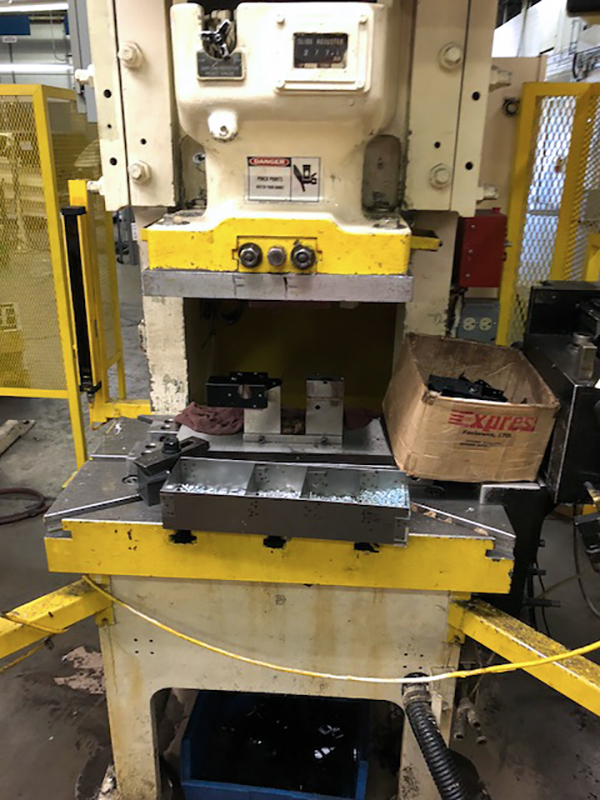 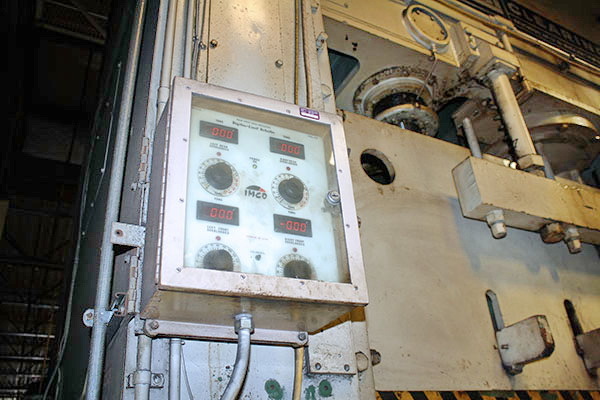 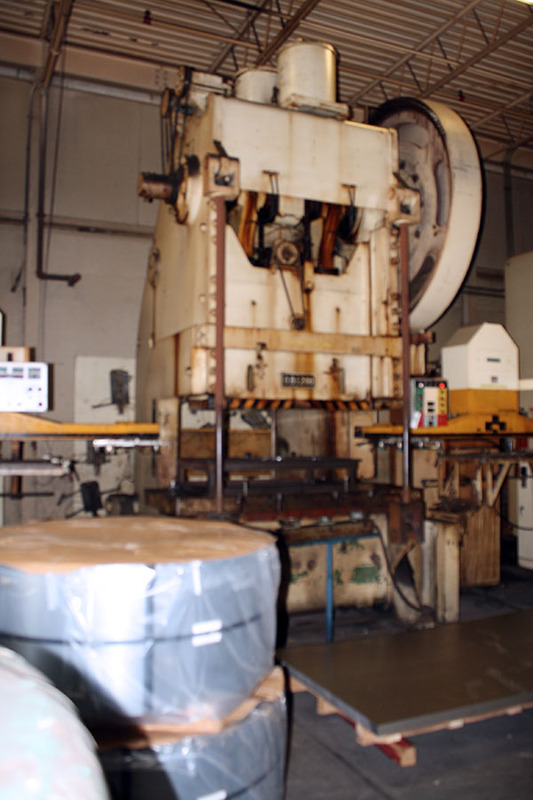 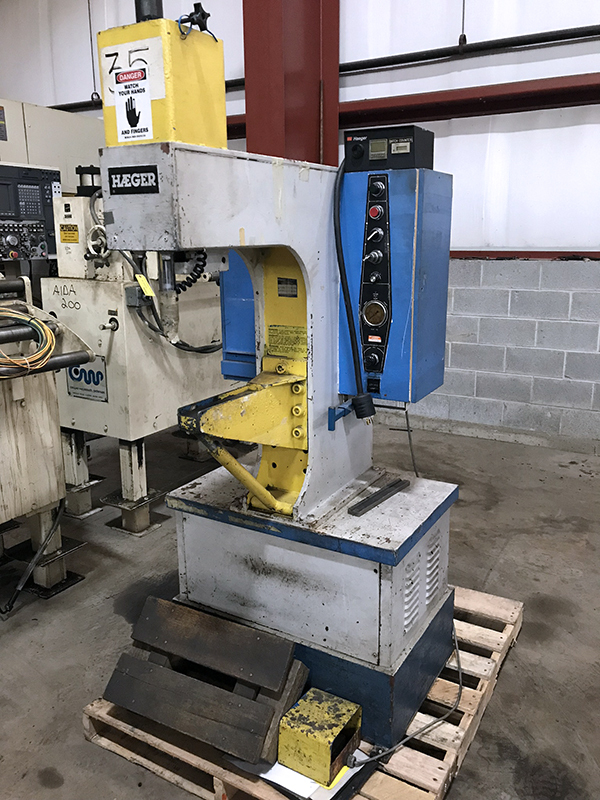 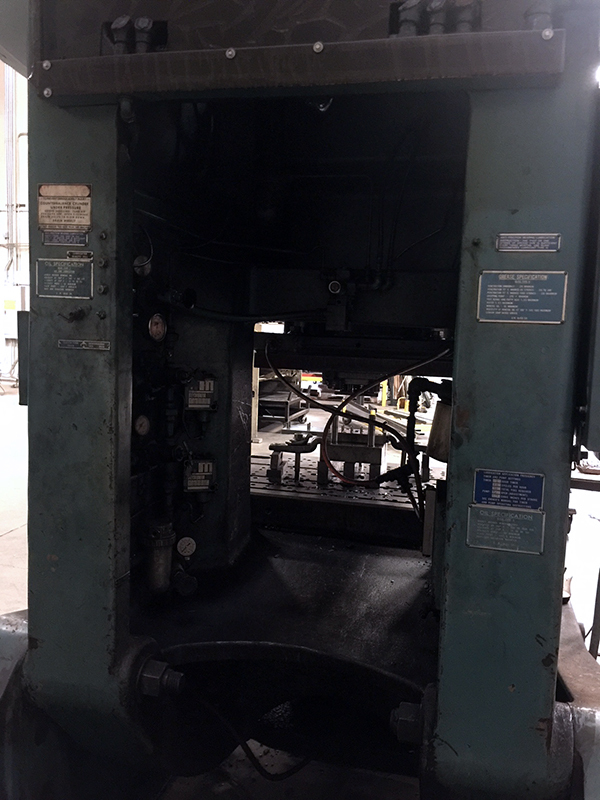 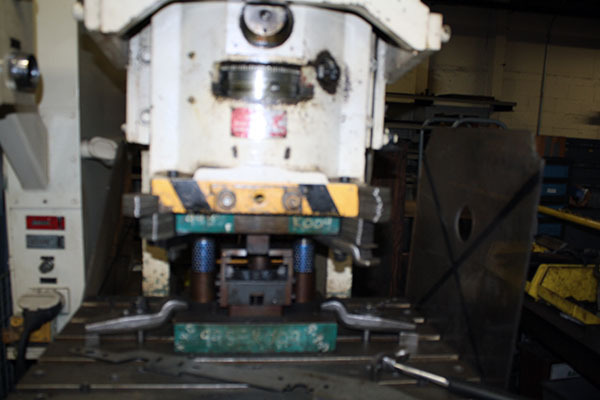 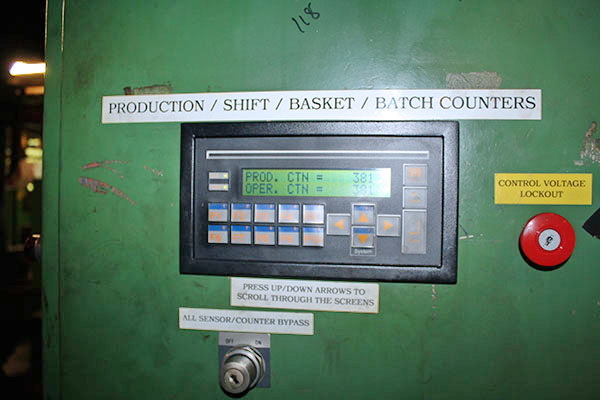 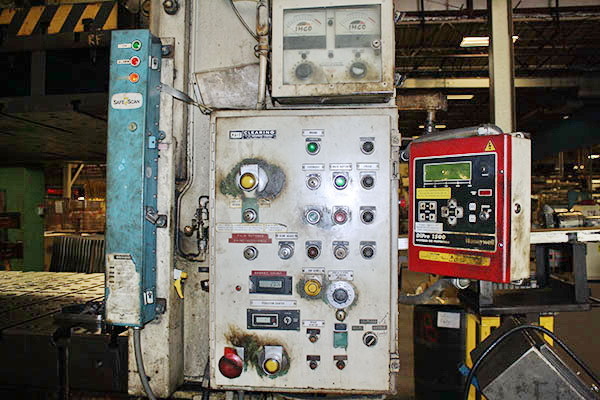 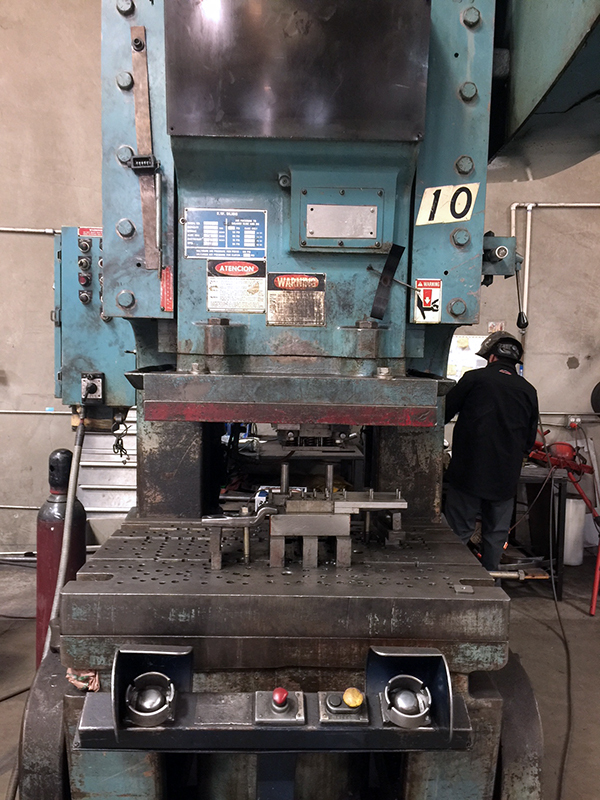 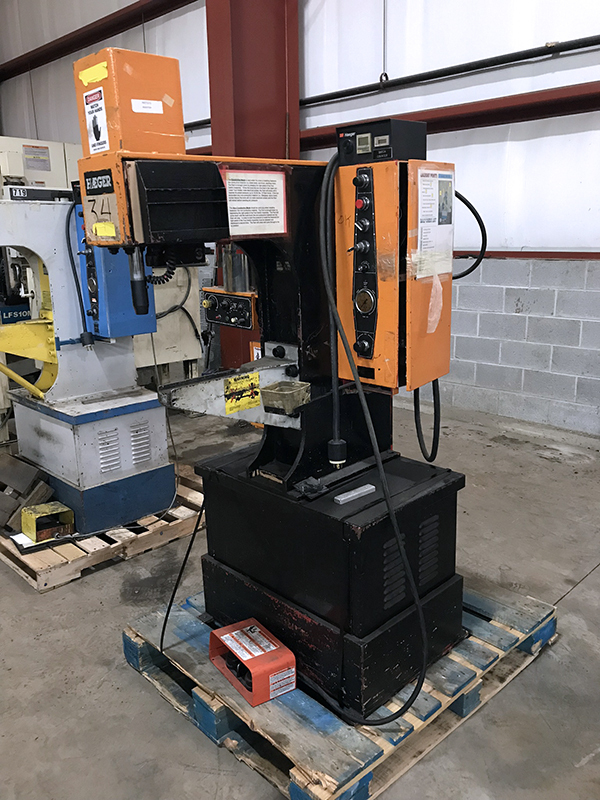 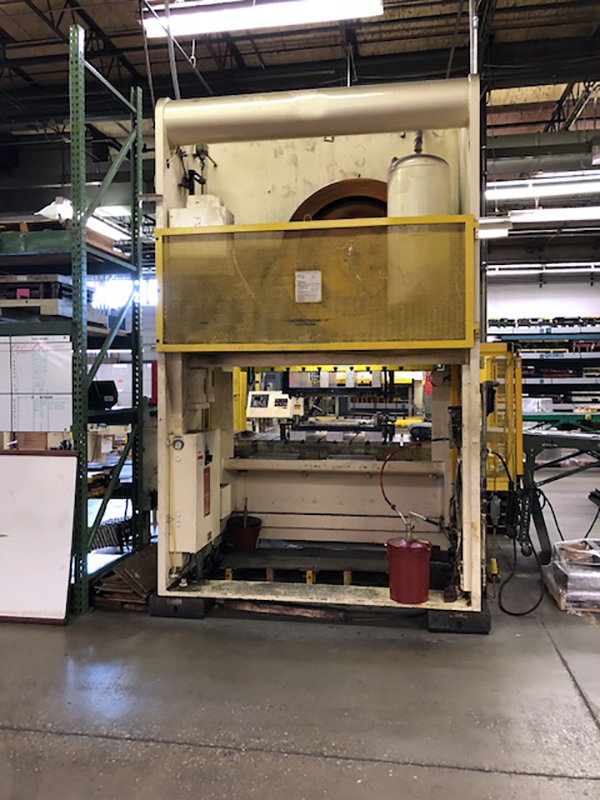 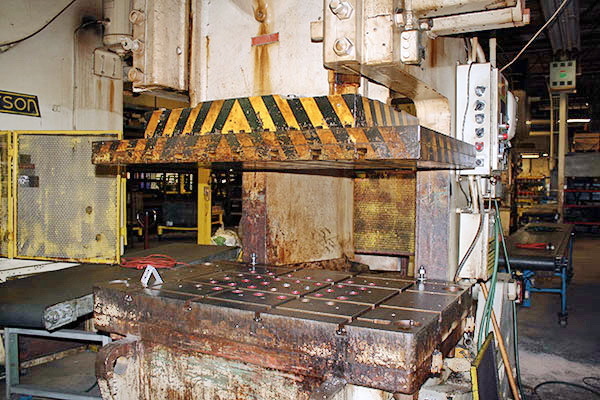 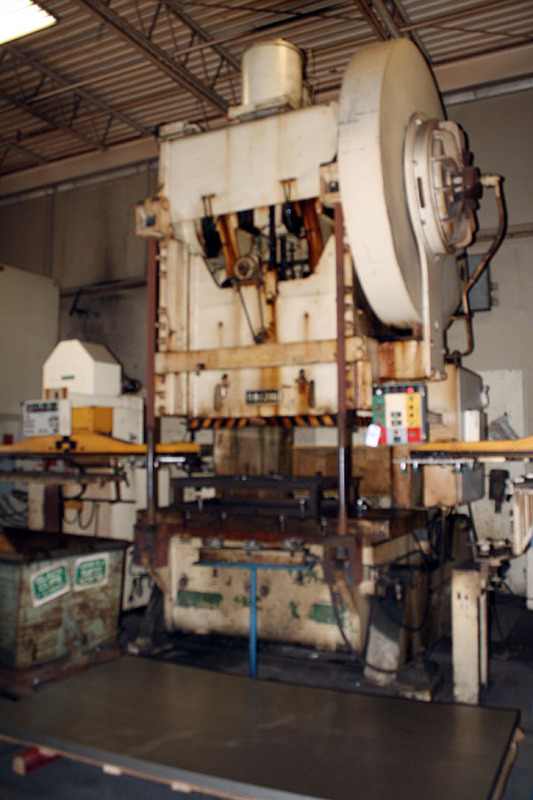 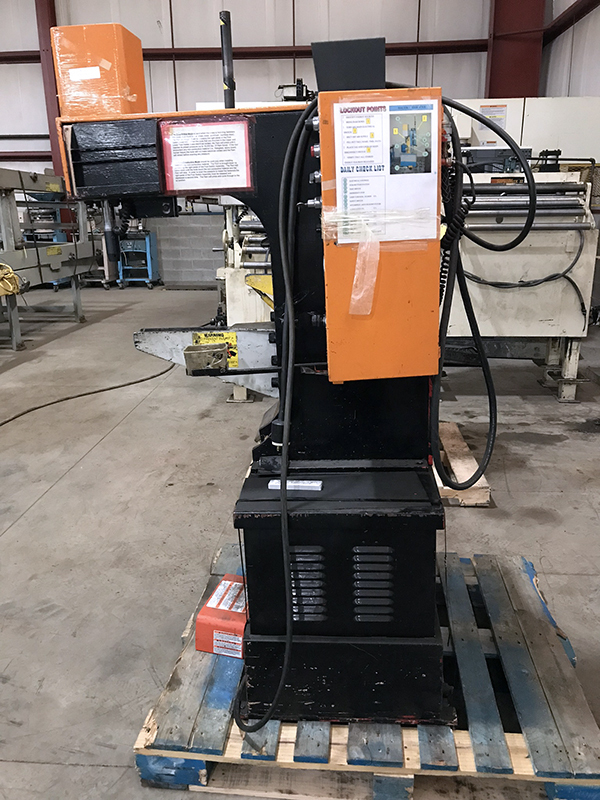 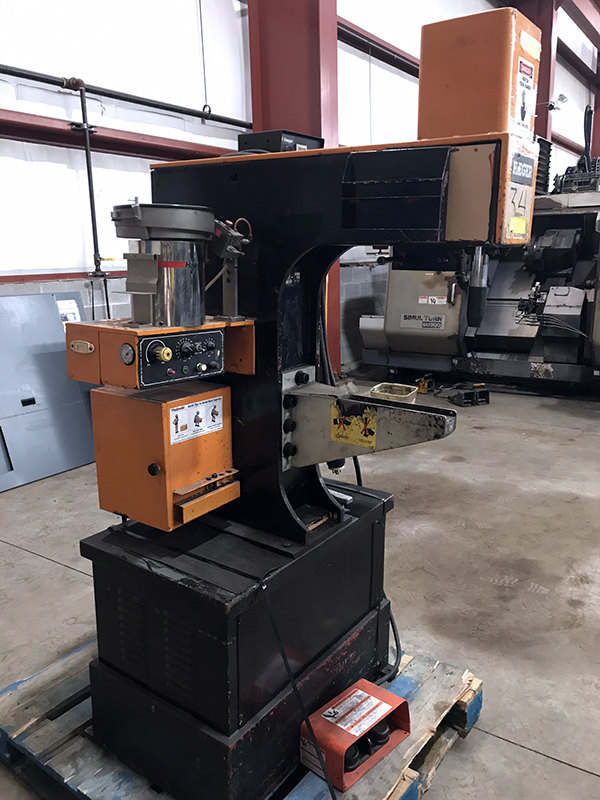 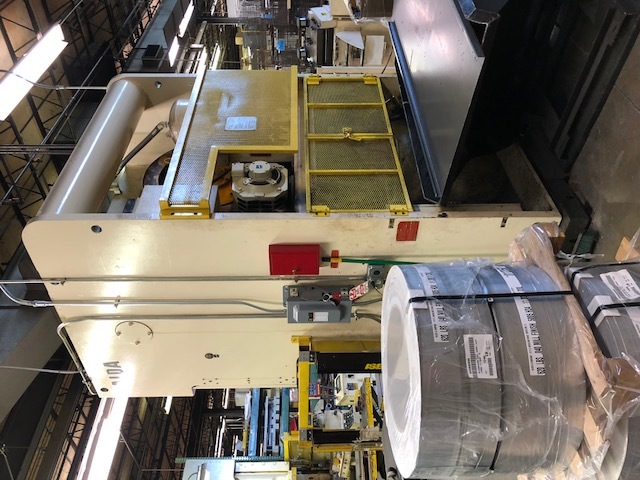 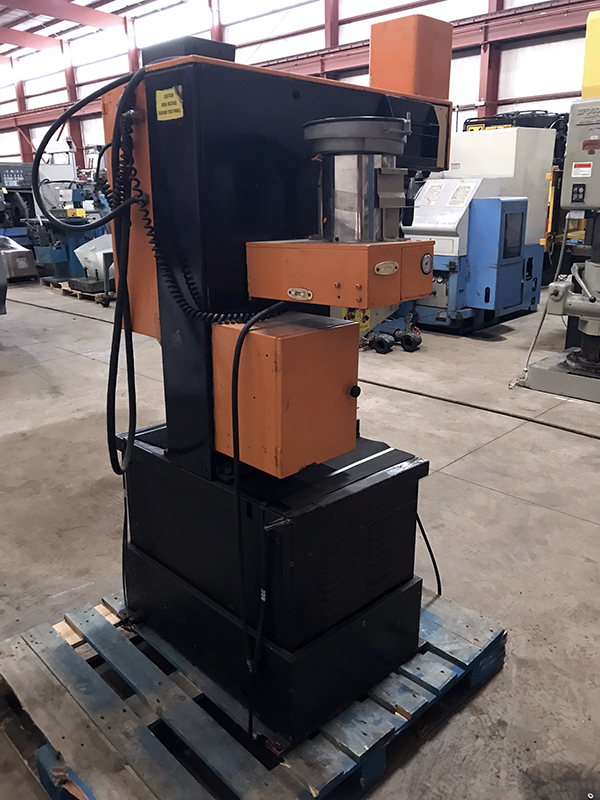 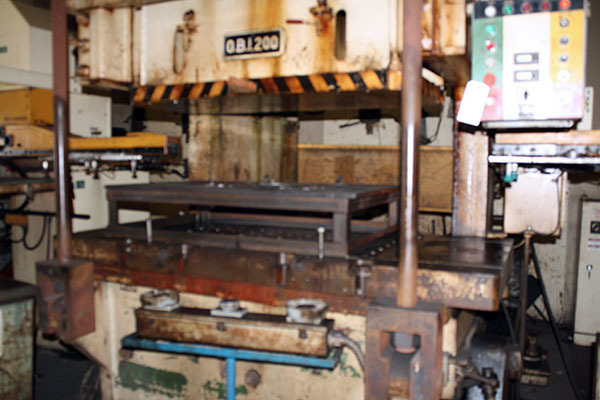 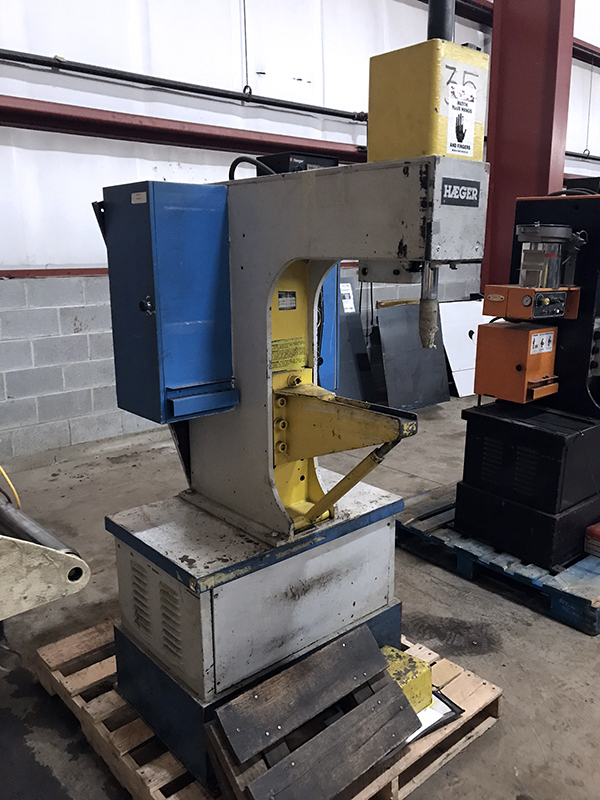 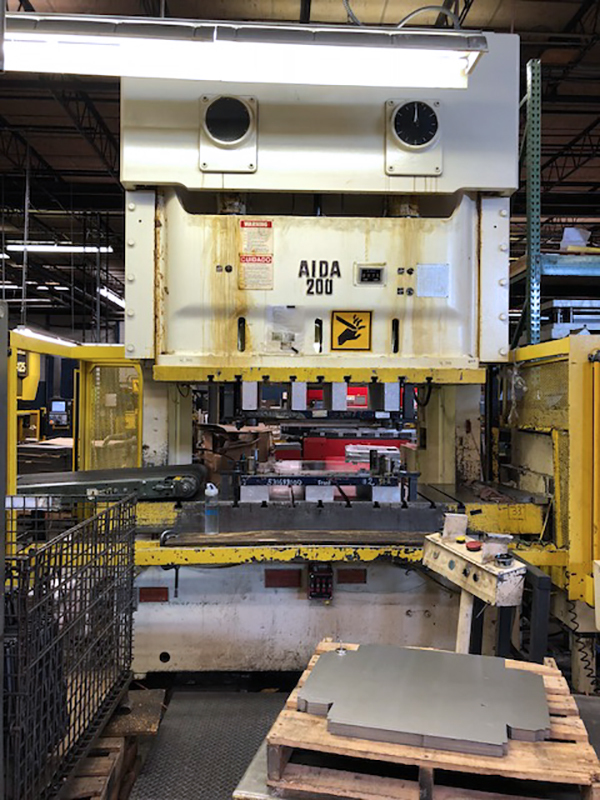 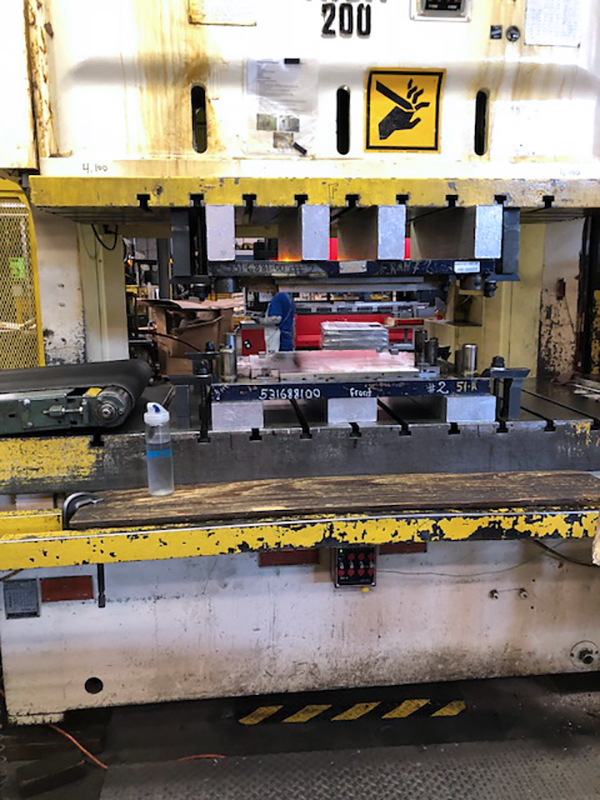 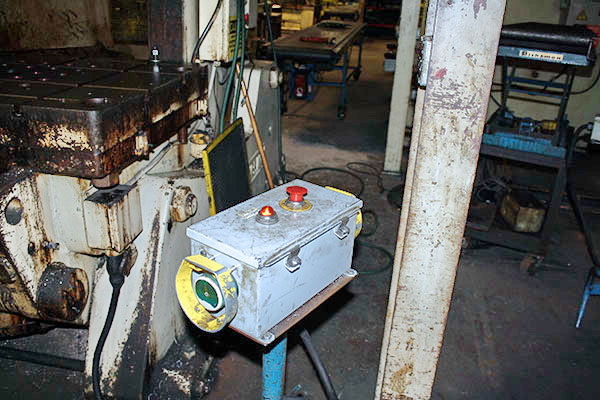 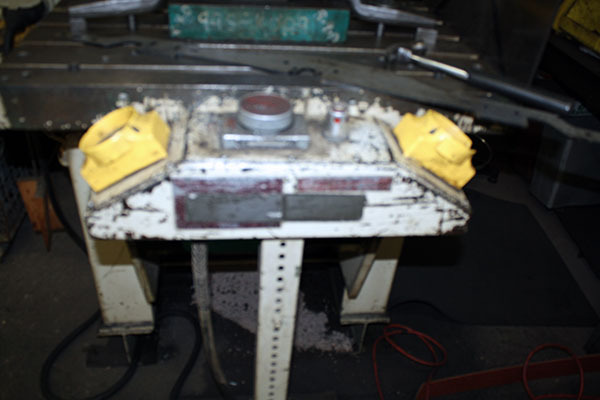 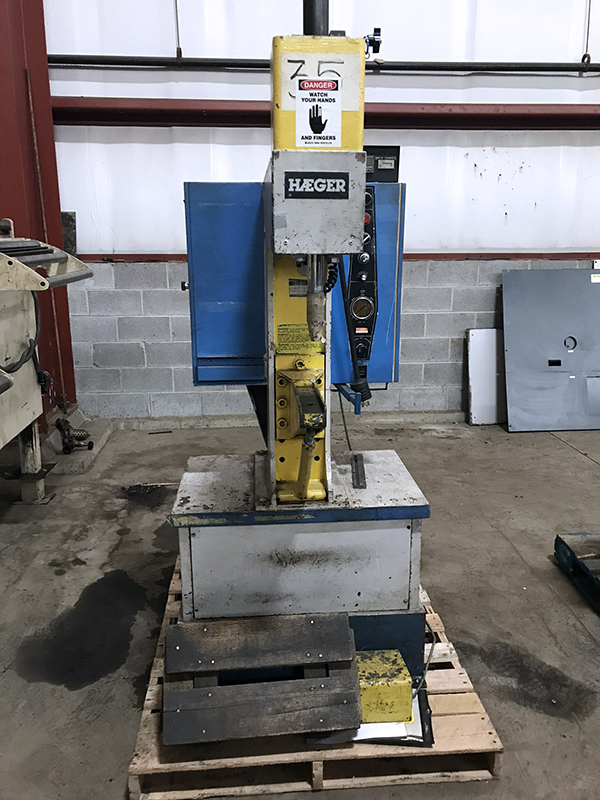 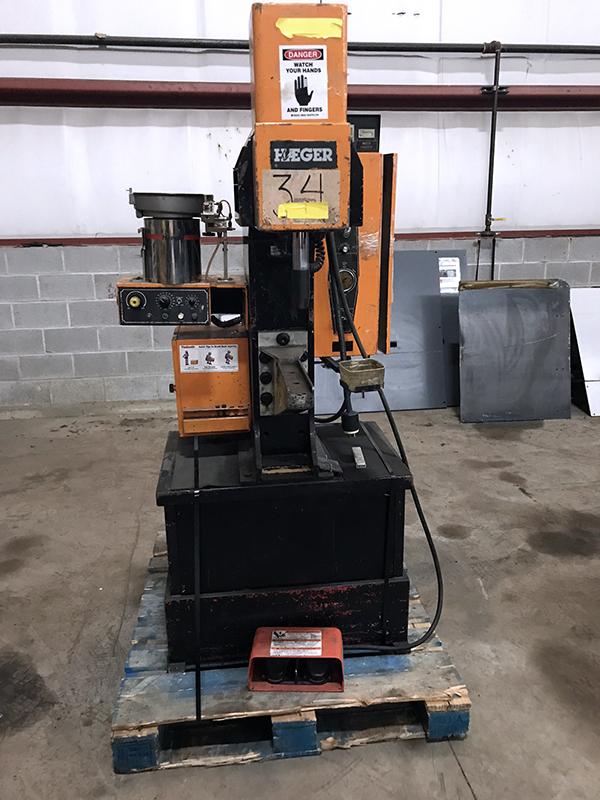 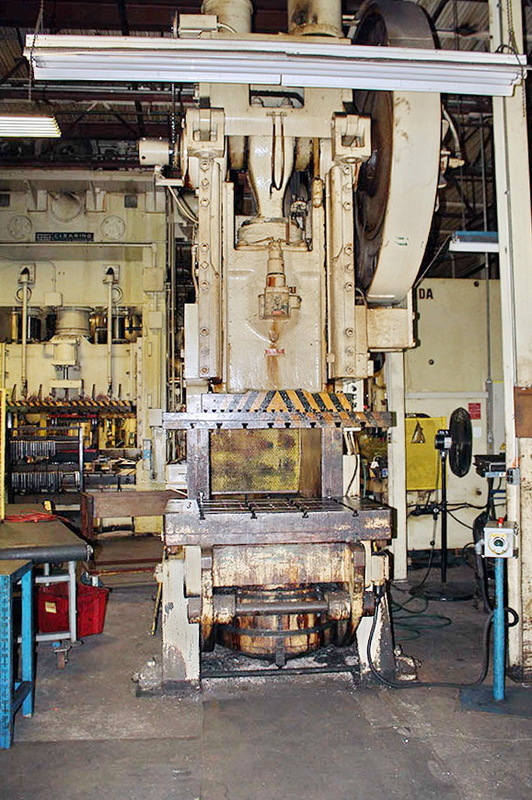 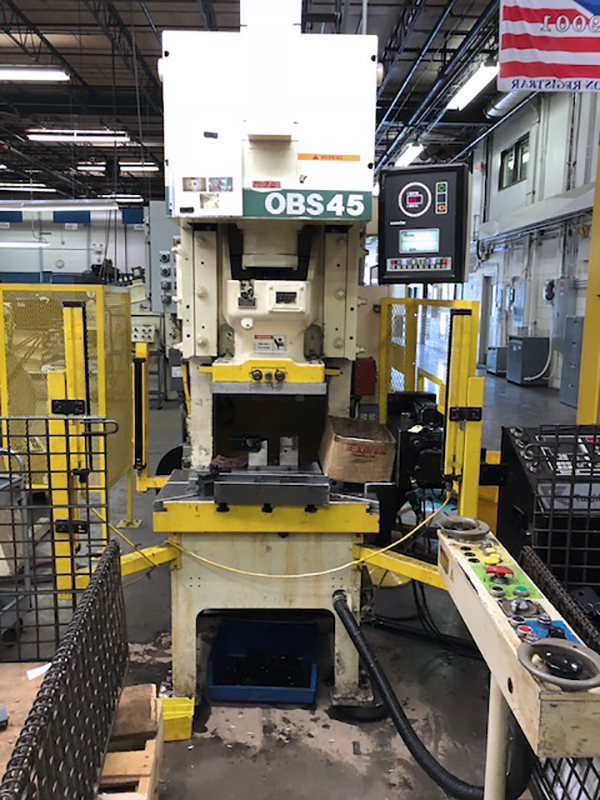 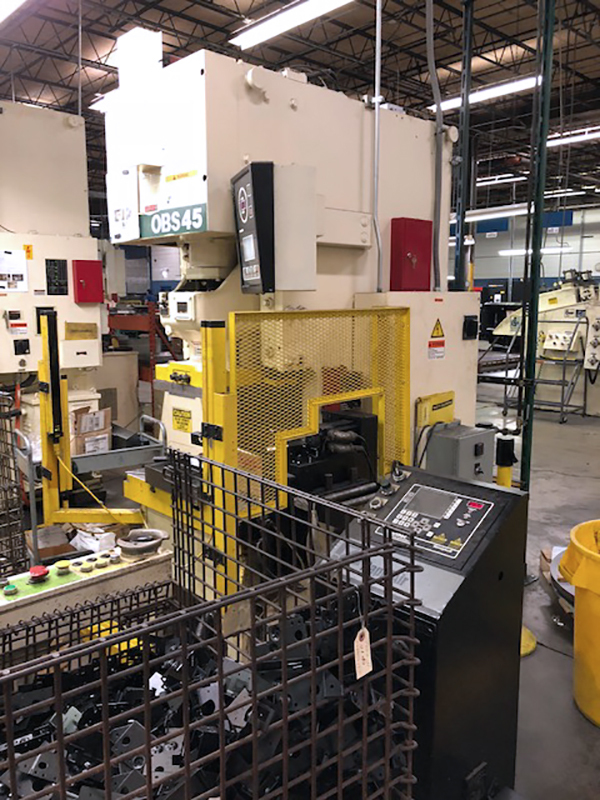 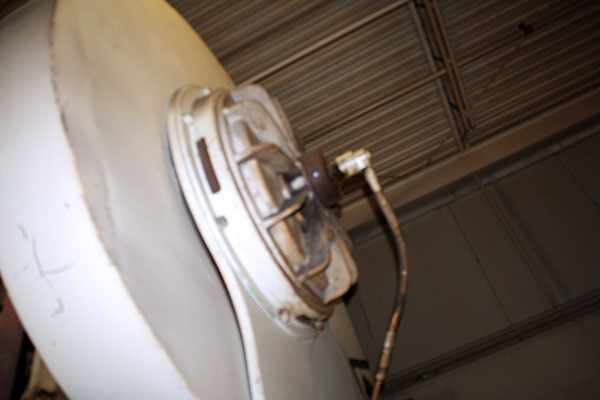 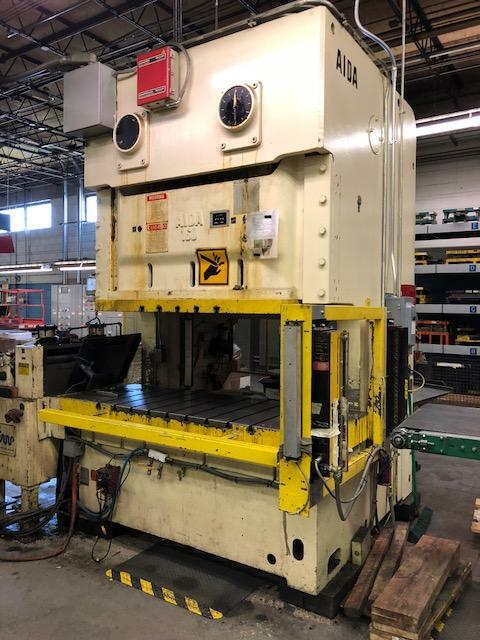 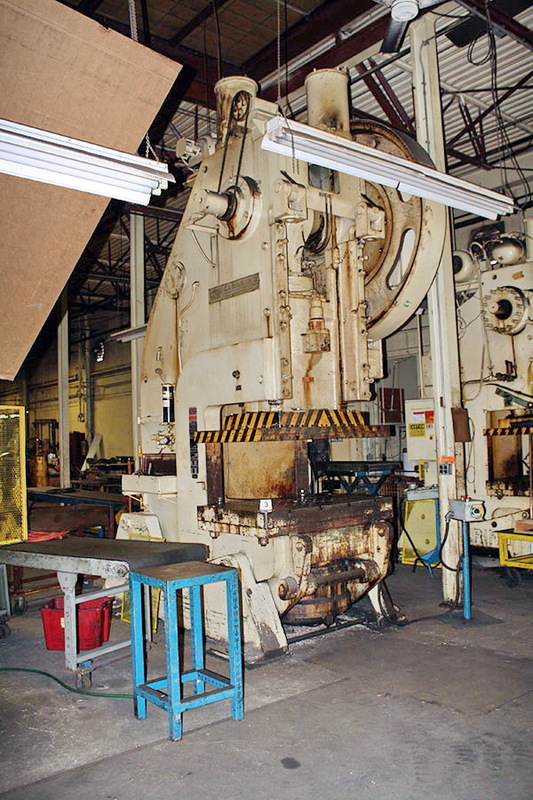 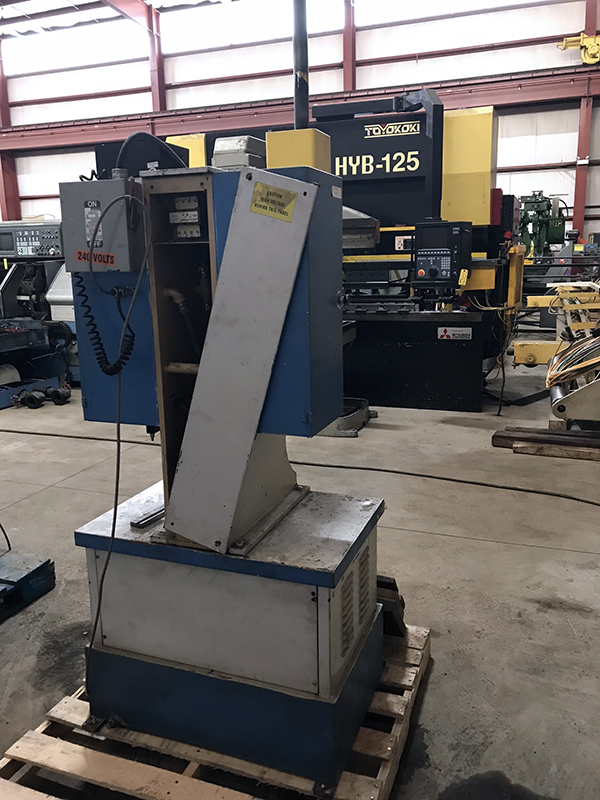 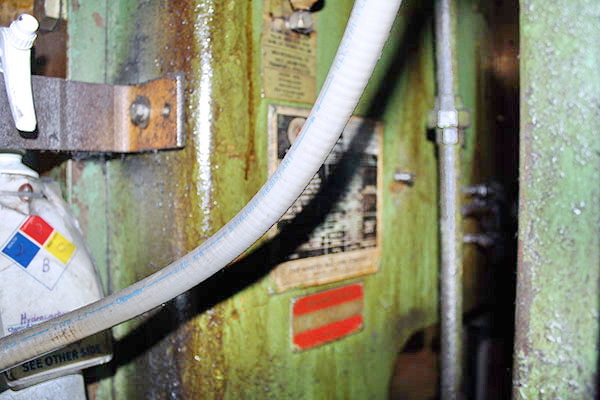 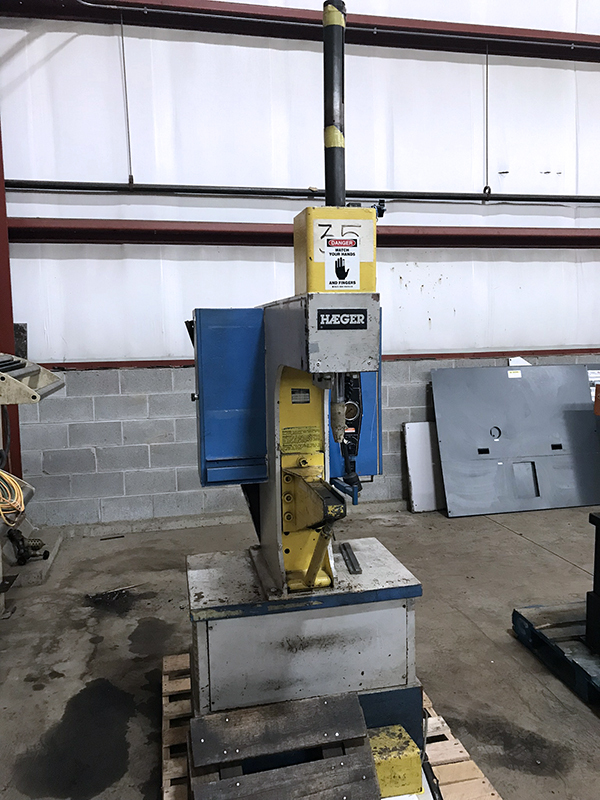 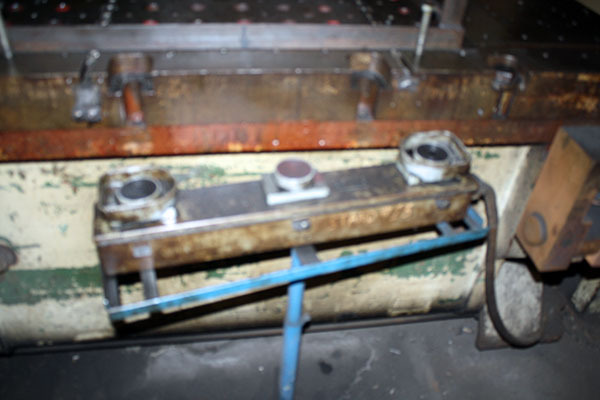 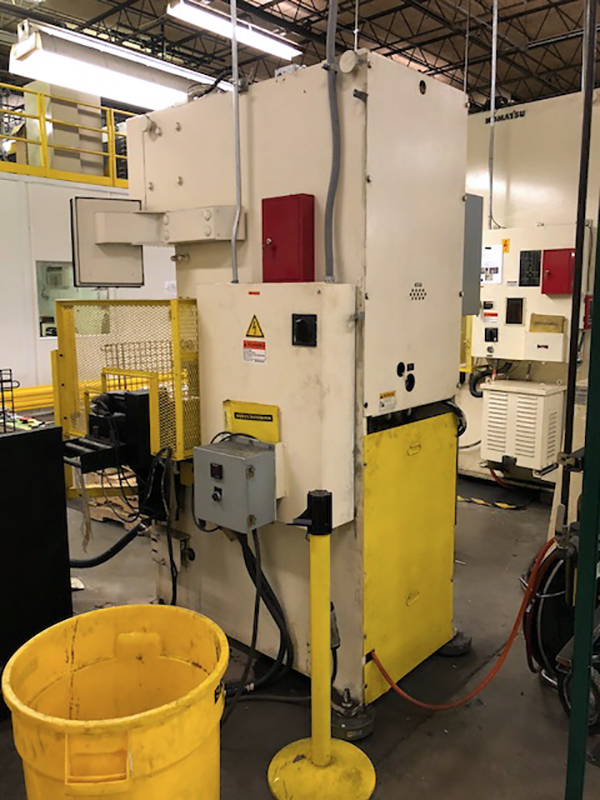 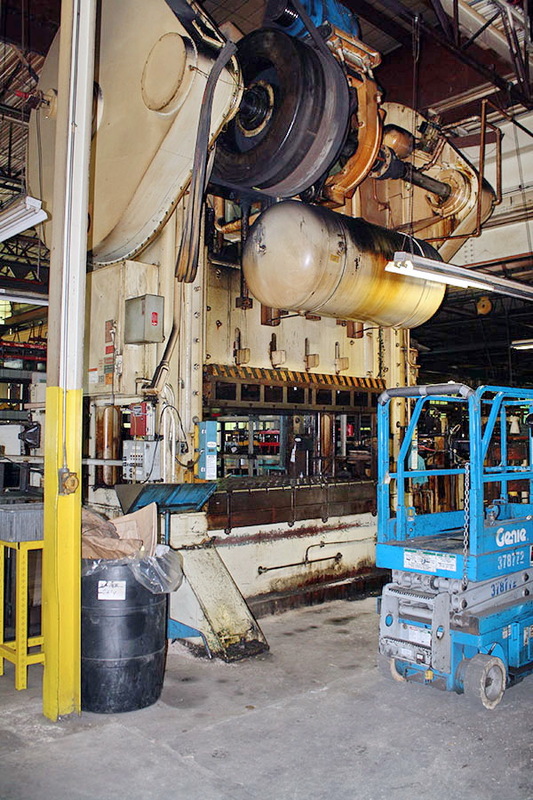 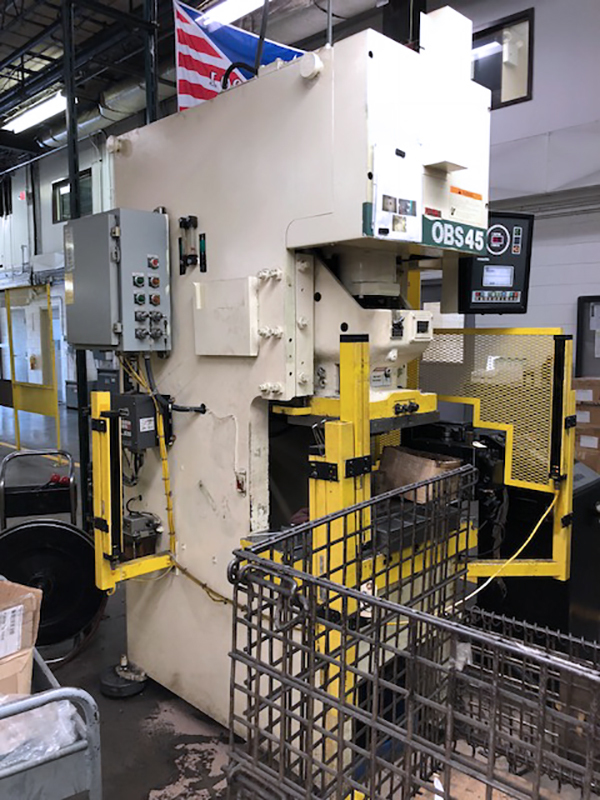 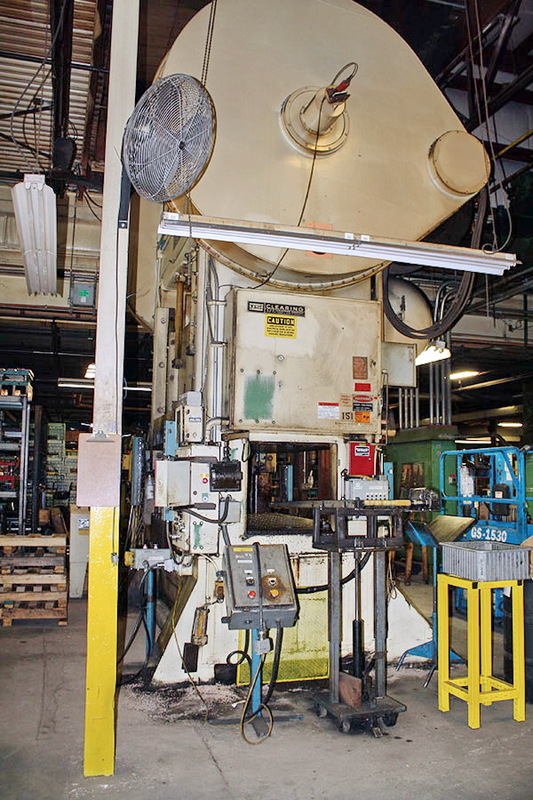 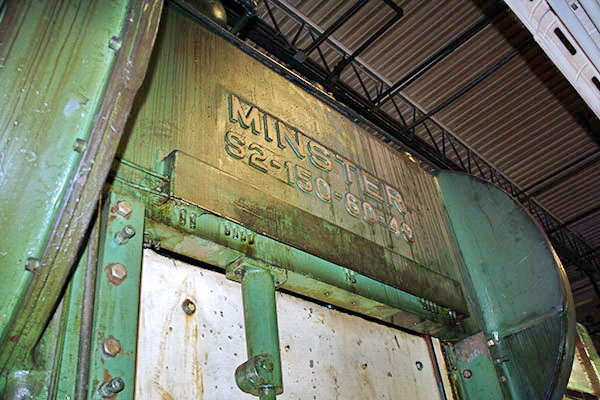 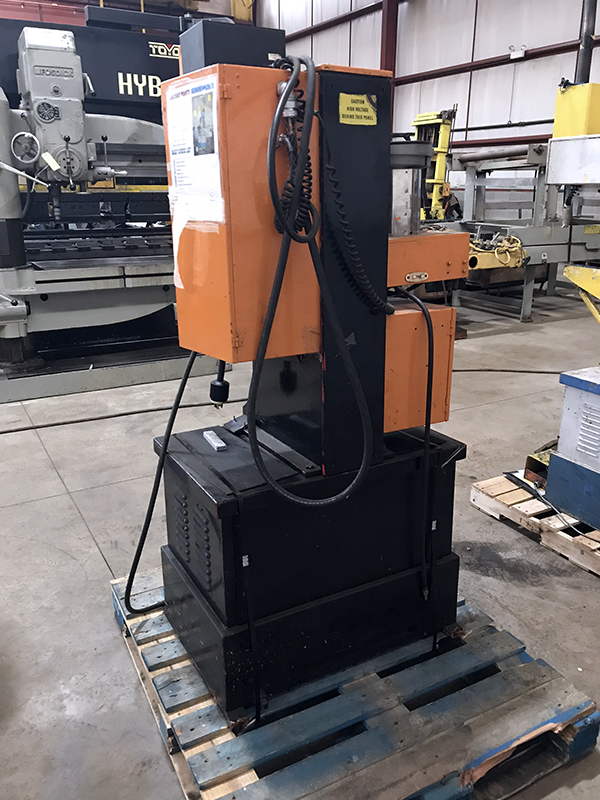 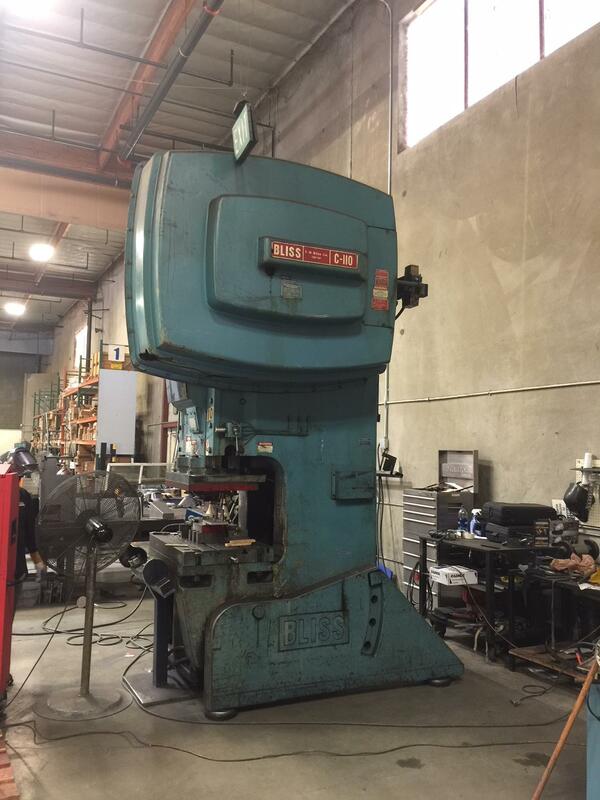 View our entire selection of used press and stamping equipment for sale. 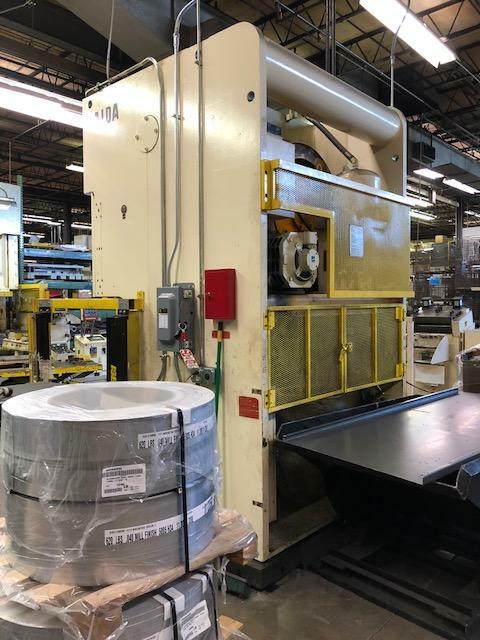 We understand that in the press industry, a critical way to drive value for your business is to have the right equipment for the right job. 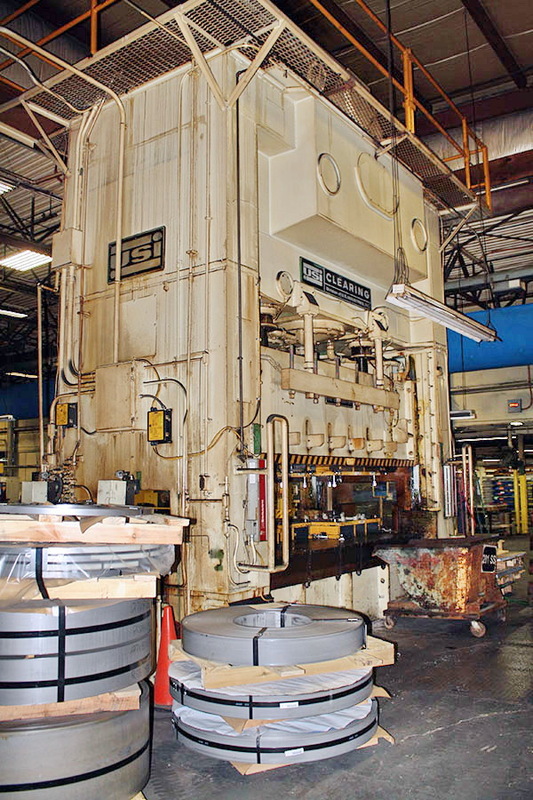 Our division head, Eric Kornacker, has over 30 years of press industry experience. 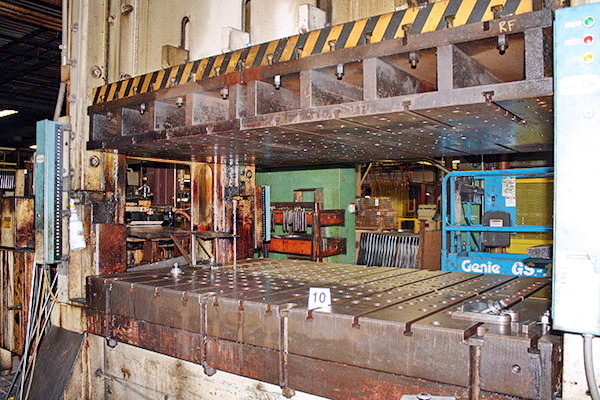 From choosing the right tonnage and options to finding the right bed size and stroke - we get it. 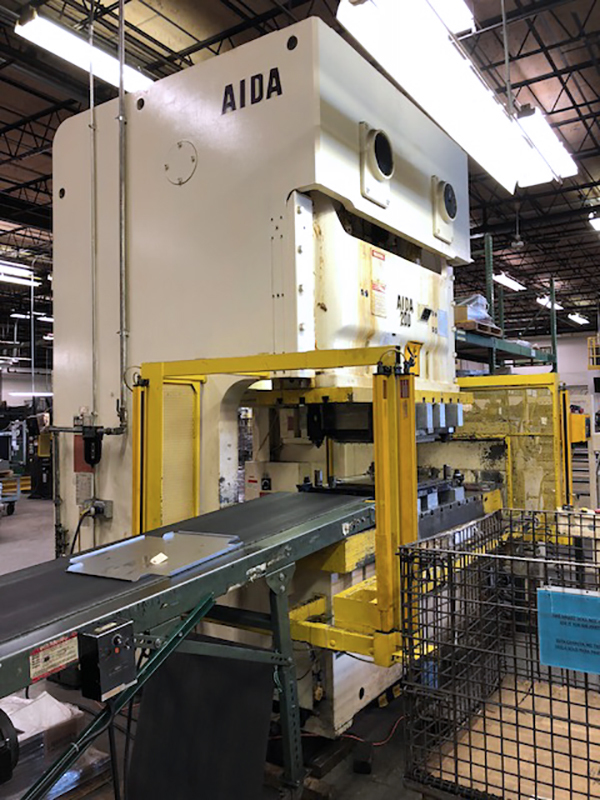 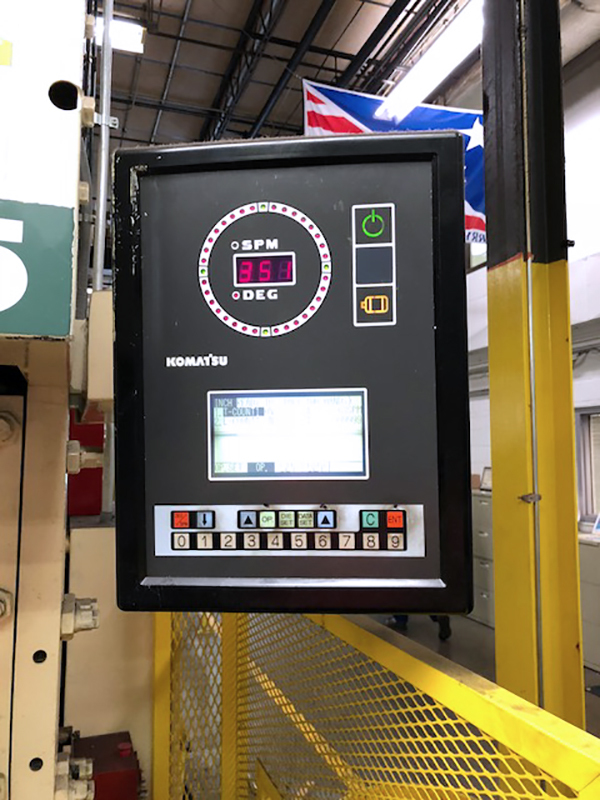 MMI’s Press Division combines industry-specific knowledge with a broad and constantly changing inventory of press equipment to find the solution your business needs. 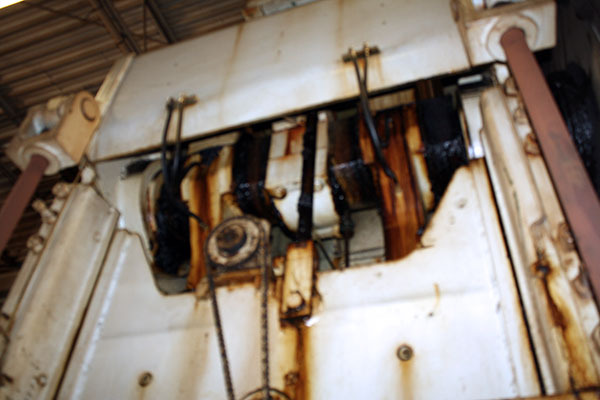 Additional services such as inspection, rigging, and transport make getting the right tool for success easy.